Rats In your Attic or Home? Learn How to Get Rid of Them! Rats In The Attic Or Household? How to Get Rid Of Rats! Like other rodents, rats will be quick to take up residence in your household - especially in the less populated areas, such as the attic or walls. Once in there, it can be a challenge to remove them and keep them out - unless you have the right advice. And, we are here to provide just that for you! Rats are much like mice, they have much similarities but these rodents are just more vicious-looking and just more nasty overall. These rodents can be a difficult task to get rid of from your home, and it can take up a lot of time and maybe even professional help to rid of them. So, how does this madness even start? On this blog post, we will discuss all the causes of the infestation, their reproduction rate, and prevention tips that will work for any type of homes. Having said all that, just buckle up and learn the best tips to get rid of these squeaking pests! 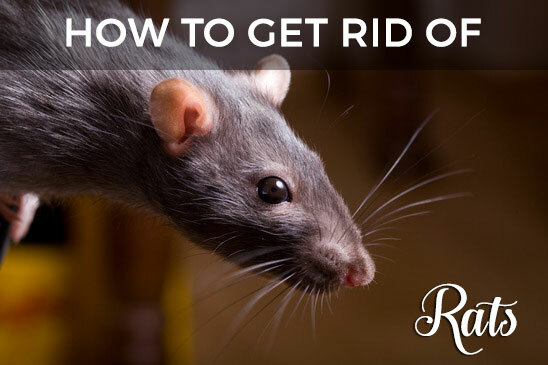 If you find yourself with rat problems, this article contains everything that you need to know to identify them, remove them, and keep them away for good. How Do Rats Get Into Your Attic & Home? Should I Attempt To Trap And Remove Rats Myself? Larger than their mice cousins (www.atticpestauthority.com/mice-in-attic), rats share many characteristics with them, such as pervasiveness and the ability to adapt to almost any living environment. They might be the more annoying version of mice though as they are bigger and would probably do more damage to your property if left untreated. I've had my fair share of infestation back in the days and I can definitely say that this is one of the more problematic ones. Originally wild creatures, rats began following humans as cities expanded because they provided such easy access to food and shelter. Today, rats are opportunistic feeders and will scavenge anything they can from your home, including garbage, unsealed food and pet food. If you have rats in attic, do not worry, because you are not alone. In fact, rats are the MOST COMMON pest that’s found in attics across the United States, followed closely by mice, squirrels, and bats. 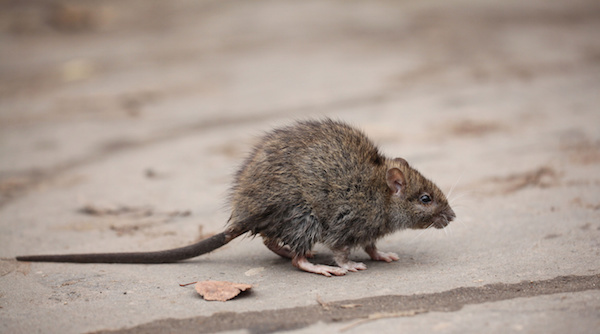 The most common types of rats in the US are roof rats and Norway rats. 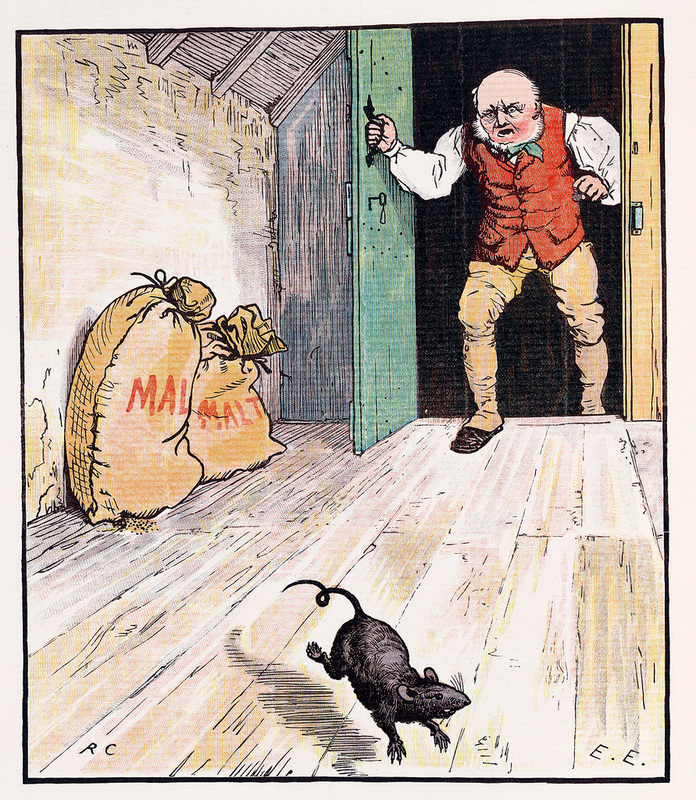 So, which type of rat do you have scurrying around in your attic? To determine this, there are a few key differences you should note down. This is important in helping you catch and eradicate your rat problem, as each species will have preferred baits and methods for trapping. Tail - Roof rats have a long rail (longer than their overall body) whereas Norway rats have a shorter tail, shorter than their bodies. Head/snout - Roof rats have more of a pointed snout, whereas the Norway rat has a blunt snout. Norway rats, also known as brown rats, are larger than roof rats, they have fairly short tails, and they love to burrow. If these creatures are living in your attic, you’ll notice they have tried to burrow everywhere- look for shredded paper, insulation etc. Roof rats, also known as black rats, are mostly smaller than Norway rats- apart from their tails. You’ll know it’s a roof rat you’re dealing with if its tail is longer than its head and body combined. These rats are agile climbers, and will usually nest in shrubs above ground, so it makes sense that they will make their way up to your attic. Like their smaller counterparts, rats are primarily nocturnal rodents that often find food and refuge in human settlements. If they decide to settle in your attic, you will find a variety of evidence that will help you locate their nests. Chew marks - Rats love chewing on things and you often be able to detect these chew marks. Pay special attention to chewing activity around wires and cabling. Noise - Besides actually seeing a rat, homeowners might hear a scratching or running sound in their walls or attic at night. Food package tampering - Rats will also tear into any packaging they can to get to food. Since they do not have storage pouches in their cheeks, rats will eat what they can and carry away food to their nest for later consumption. Rat droppings - Rats in the attic tend to multiply very fast, and soon enough, an untreated problem will become a rat infestation- something you want to avoid at all costs. Because of this, they tend to leave hundreds, and even thousands of droppings in their wake, so this will be the number one way to pick up on their trail. Rat droppings are very similar to squirrel droppings, small and sausage-shaped, like a small brown grain of rice. They tend to be grouped in corners or along baseboards. Rats need a whole only the size of a quarter to enter your home. That means you could find them in a laundry room, garage, pantry or any other dark place that isn’t frequently disturbed. Having rats in the walls is also a common problem as they are agile creatures, so it’s a good idea to check for evidence within wall cavities if possible. Rats cause many of the same problems that mice do, but because they are larger, the damage can be more extensive. Since their teeth grow throughout their life, rats are prolific chewers and will wear their long teeth down on anything from cardboard to electrical wiring. Besides causing a mess, exposed electrical wires can be a huge fire hazard. Rats also mark the trails they use at night by urinating and defecating along them. This is unsanitary and can even leave stains. Rat waste is a breeding ground for bacteria and mold, and as adult rats shed, there is always the risk of allergens to those in the household who are sensitive to either hair or mold. Since rats are able to breed as young as six weeks old, one or two can quickly become a rat infestation. 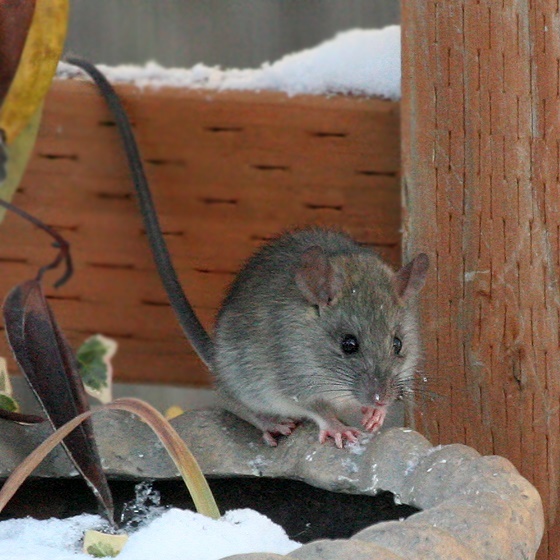 Wild rats in your attic or home can carry many bacteria, so having them in your house can be a severe health concern. Most famously, rats helped spread the bubonic plague, but they now more commonly carry upward of 30 diseases, including meningitis. They can also contaminate your food and endanger other pets by spreading bacteria and bringing in outside pests like fleas, ticks and mites. A common mistake is believing that rats are only attracted to dirty places, like trashcans or dumpsters. While these often boast a rat population because of their easy access to food, rats will nest anywhere that is safe, dark and quiet. And attics provide a perfect nesting area for them. Rats use various methods to gain access. Brown rats are poor climbers, so they may rely on low-hanging brush to help them gain access to your attic. 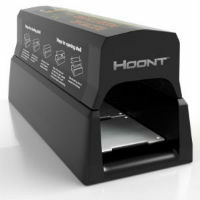 However, they can even enter your home through boxes or garbage cans brought in from outside. Black rats are agile climbers, so any where there is a possible entry hole, they will find it. 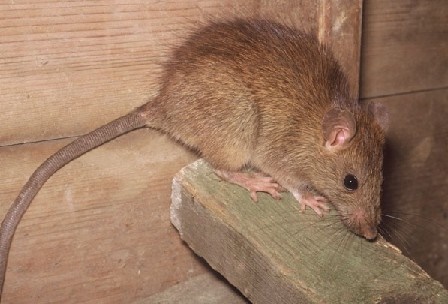 Rats in the attic are not as naturally curious as mice and will often avoid any unfamiliar objects introduced into their environments. Most uniquely, if a rat population is nearly exterminated, remaining rats will increase their reproductive rate to restore their numbers. This makes removing them even more difficult than trapping other pests. Attic rats are most commonly Roof rats, so the million dollar question here is "how to get rid of roof rats?" 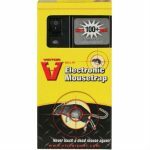 Snap traps are the most effective way of removing rats, but they must be the correct size. 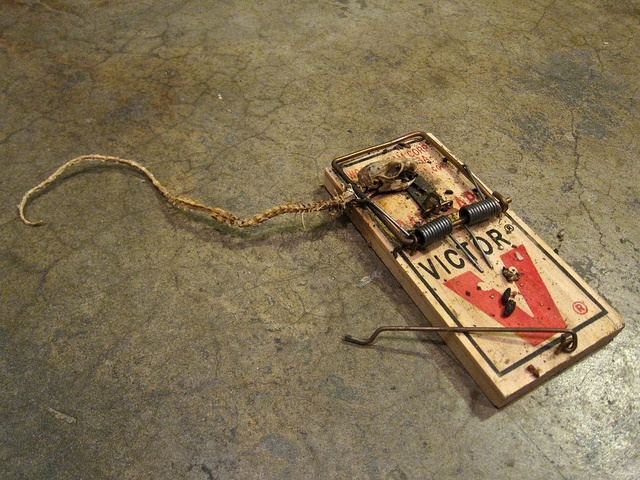 A mousetrap is too small to kill a rat and will more than likely irritate it. 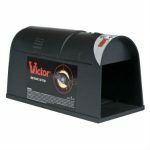 But if you are looking for the top rated mouse traps then click here. To trap rats effectively, leave the snap traps in the areas where you have found rat activity, but do not set or bait them for a week. As the rats become accustomed to the new presence in their environment, they will mark them as safe by leaving a trail of urine across the traps. After the week is up, you can bait and set the traps. Glue traps are highly ineffective because of the sheer size of rats. In many cases, rats will pull themselves free and leave only a bit of hair behind. This trauma will ensure that the rats will avoid any glue traps in the future. 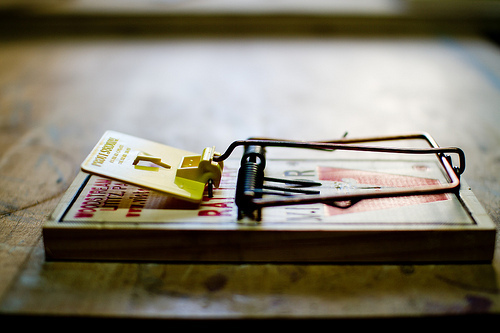 Before setting any traps, you should have your house carefully inspected to find out where the rats are gaining entry. After all, you may be able to exterminate every rat in your house, but you can’t keep more from replacing them if your house isn’t properly sealed. The best rat traps are wooden snap traps! Because of the difficulty in properly sealing entry points and luring rats to your traps, it is best to employ a professional when attempting to remove rats from your house. A professional has experience working to remove rats from sensitive places and will be able to set traps in the best places, monitor and dispose of them and investigate and seal any possible access points in your home. A professional will also help clean the infested area once the rats are gone. In the attic, this can be especially difficult to do by yourself, as soiled batting often needs to be replaced. Professionals will pull and replace the spoiled batting, remove all traps and sanitize the boards to remove pheromones that could attract a future nest. A DIY rat removal project will normally start with a few snap or glue traps. Due to the difficult nature of effectively catching and removing rats, many inexperienced rat catchers will assume that the best way to kill rats is to just set up some rat poison. Poison alone is an ineffective method. 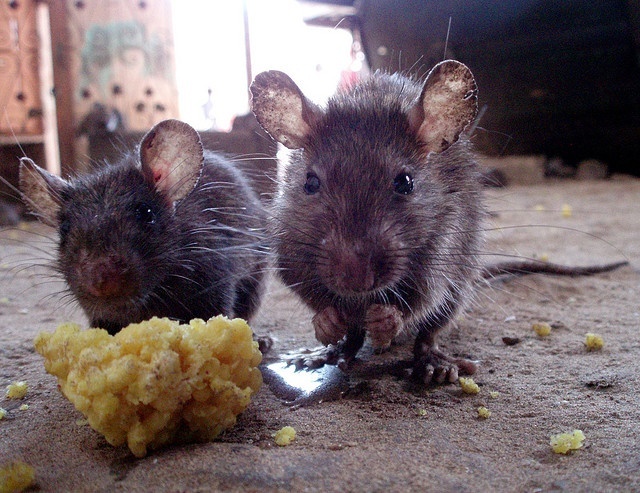 Wild rats are cautious about what they eat, so to avoid being poisoned, rats eat a very small amount from any single food source. In the case of poison, rats will rarely get the full dose. Since ingesting the poison will make them sick, rats will mark the bait to indicate it is unsafe to eat, preventing the colony from being removed. Any rats who do eat a lethal dose will likely go somewhere dark and isolated to die, which means you’ll be stuck with the smell of the rotting carcass for several days as it decomposes. ​The best rat trap, is to old-fashioned wooden snap trap. This method has stood the test of time. Make sure you position them as close as possible to a high-traffic rat path, and set them up to be very sensitive. The best way to kill rats in to FIRST seal all entry holes, THEN use a method to kill the rats. You can either use rat poison (not recommended, due to the issues listed above) or set up some rat traps. The most important part is to be 100% sure you have completely sealed all entry holes - Without doing this, you are only chasing your own tail. Entry holes can be difficult to spot to the untrained eye. Snap traps are cheap and mostly effective, but they can be difficult to set properly and in the correct locations. Plus, removing them is a distasteful task to most homeowners. Employing a professional ensures that the job is done correctly and thoroughly, and it removes the stress of hunting down pests without help. We are sure you’ve heard a whole range of great rat repellants from your friends and neighbours - ammonia, fuel, cat piss, peppermint oil…the list goes on. You need to seal each exterior hole into your house. This can be anything from a crack in the foundation to a loose roof tile, open chimney or trashcan. Mice, insects and bats can also exploit these holes, so sealing them up can solve many pest problems. Rats have exceptionally strong teeth and can chew through roof tiles, vents and soffit covers. Any existing holes should be sealed with steel mesh or concrete. Ensure outdoor trashcans are not left open and remove debris and loose vegetation from around your home as it can harbor the insects rats love to eat. Commercial repellants are ineffective money-wasters. Hawk or owl decoys and live cats also do not properly repel rats. Ultrasonic emitters are marketed as producing a high-pitched sound that will annoy rats into leaving, but these are also pointless. The only way to prevent rats from entering your home is to seal it up and deny them entry. Rats can be incredibly invasive, and it only takes one to contaminate your home. Minimize your stress by using a professional to remove rats and any other unwelcome pests.